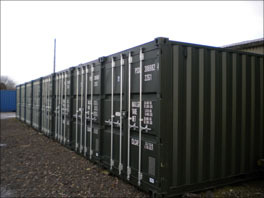 Take a quick look around the facilities, and what storage solutions and containers we offer at Boston Self Storage in the gallery below. 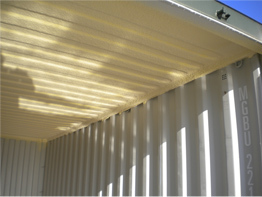 If you need to see more pictures, or would like to take a look around the facilities for yourself, then see our Contact Page for more details. 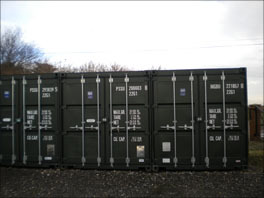 All of our containers are easy access. 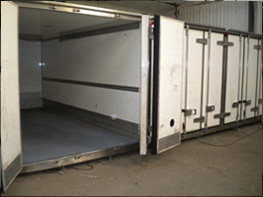 All of our solutions are suitable for palletised goods and we also have on site fork lifts. All of them are dry foam sprayed, since this helps prevent condensation. 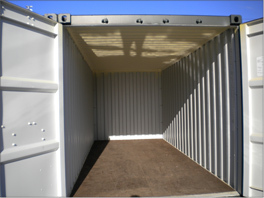 Individual indoor secure units also now available. 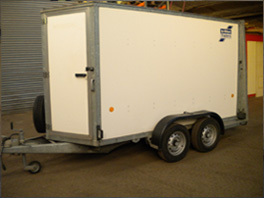 Box Trailer now also available.